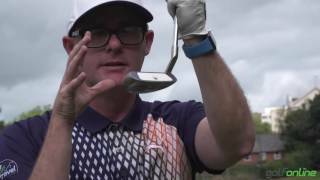 Great for those short shots on to the green. I wish I had bought one years ago! 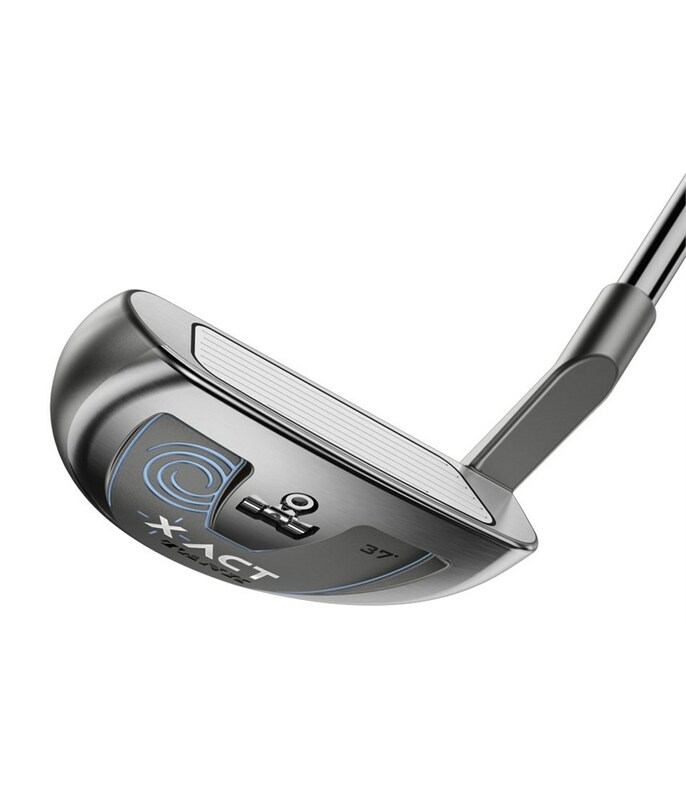 The Odyssey Ladies X-Act Tank Chipper features the brilliant counterbalance technology and easy alignment aid that will enhance your greenside performance. 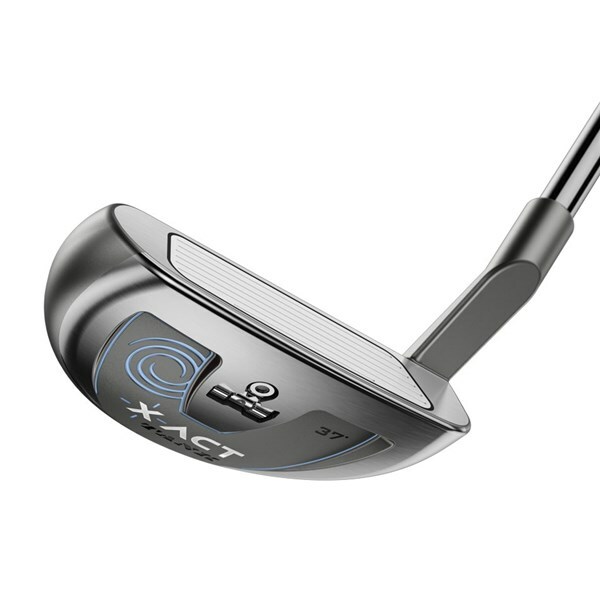 Odyssey have developed the X-Act Chipper using their Tank technology, Tank technology utilises a heavier head and grip end to help encourage a better pendulum stroke which in turn will help you created the right momentum to encourage confidence and a good strike on the ball. 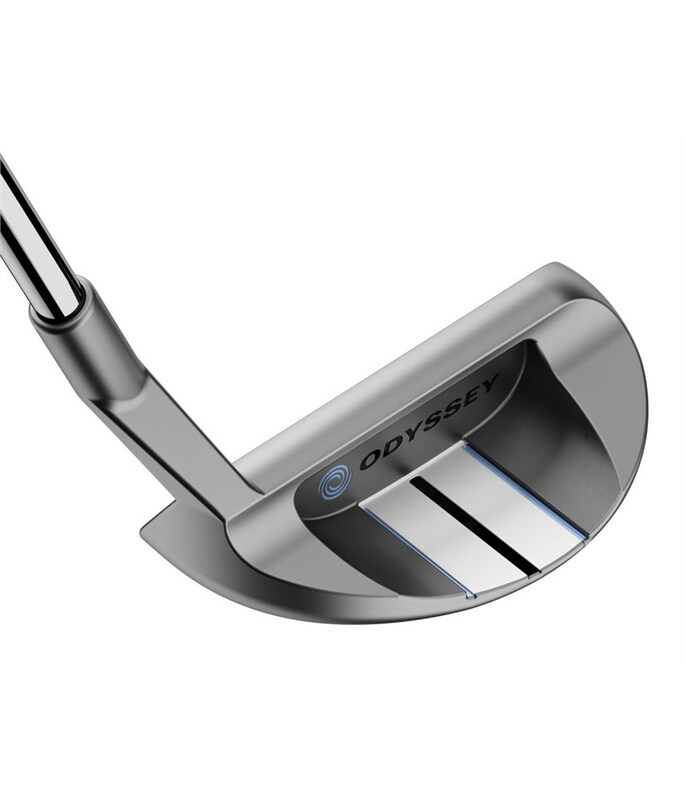 To make your set up and alignment more consistent Odyssey have used their Marxman alignment aid on the top of the chipper. 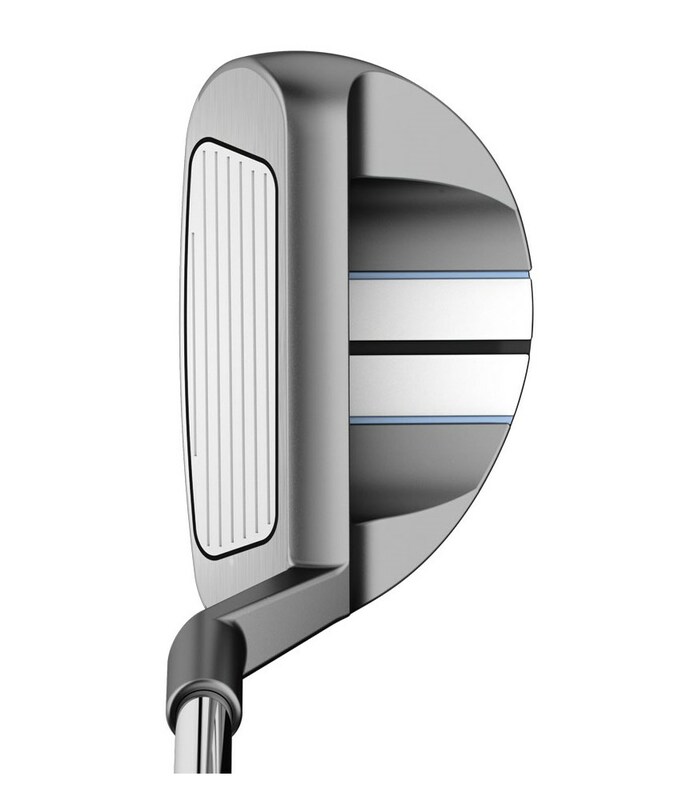 A soft polymer insert has been used on the face to enhance feel and give you a consistent ball speed on long and short chips for improved control. 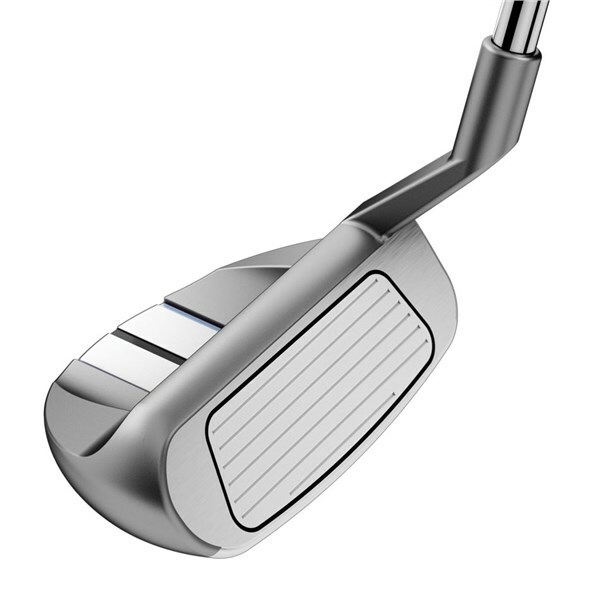 A new SuperStroke chipper grip has been used to quieten your hands and wrists through the stroke and at impact for greater consistency as well as allowing your hands to be placed in different positions for different types of short game shots. 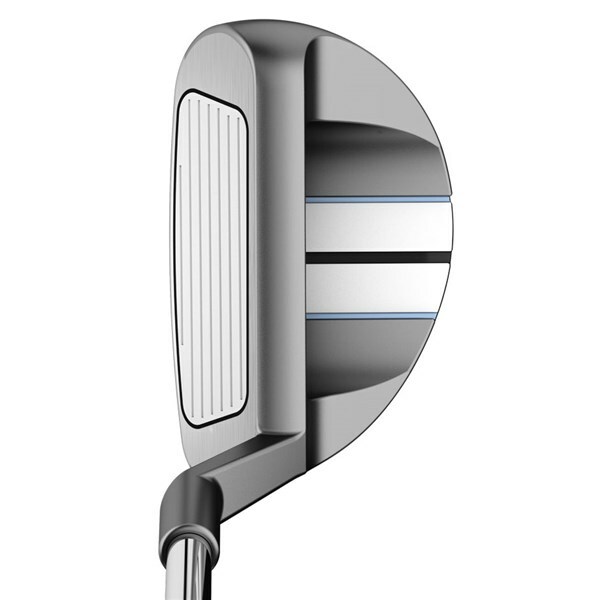 The heavier 355 gram head weight helps ensure a smoother swing to promote more consistent contact. 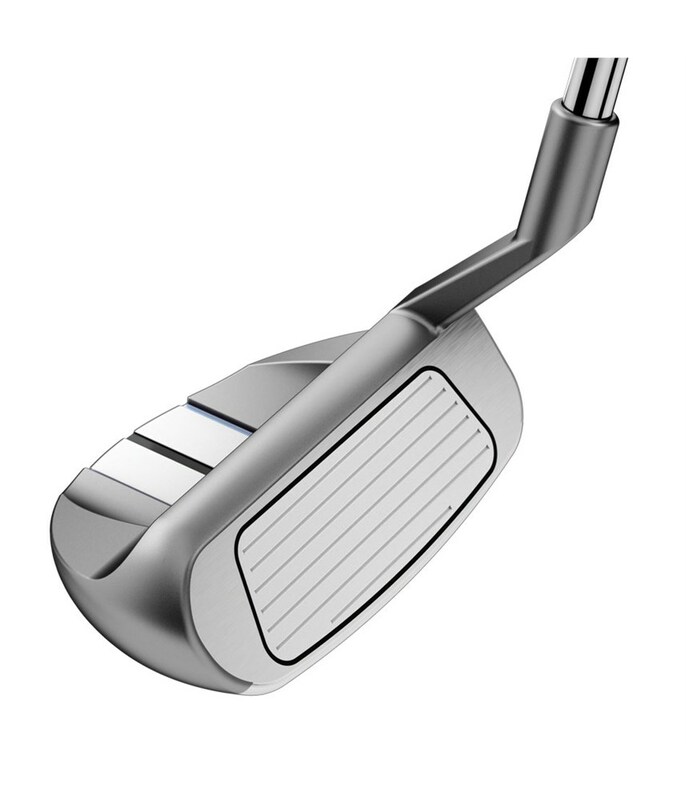 The heavier grip gives a counterbalance feel that helps quiet the hands through impact. 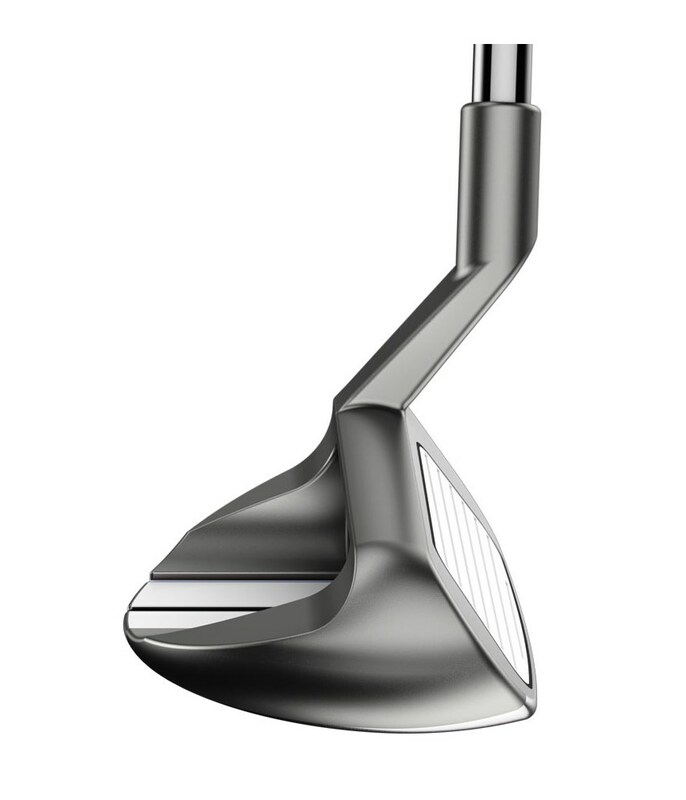 Hybrid-like sole design improves turf interaction around the green, especially on tight lies, to help eliminate stubbed or bladed chip shots. 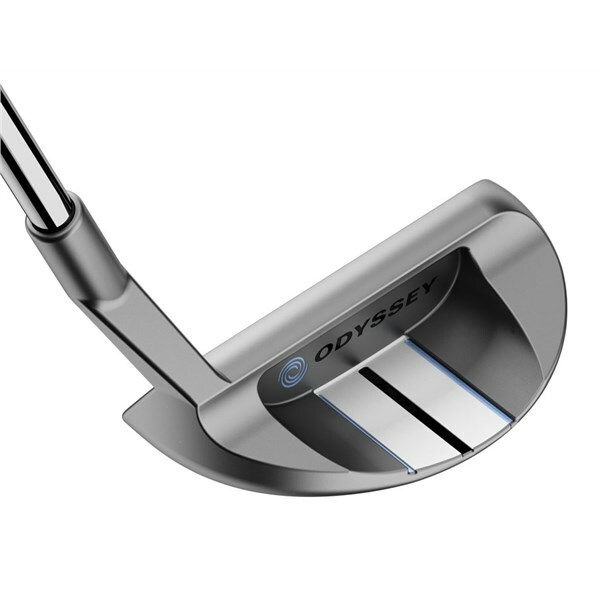 The single layer polymer insert provides soft feel for both long and short shots around the green. 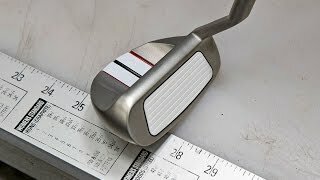 Two alignment stripes running the length of the club that make lining up shots easier for better accuracy. 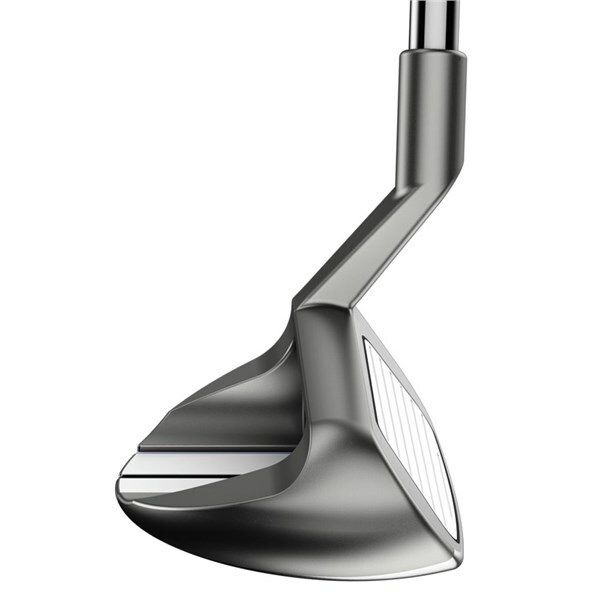 The oversized, non-taper grip design helps stabilize the wrists and hands through impact. The longer design also allows you to put your hands in different positions to get the correct feel on a variety of shots.